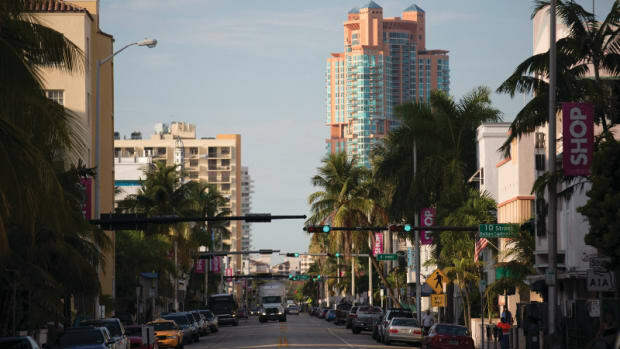 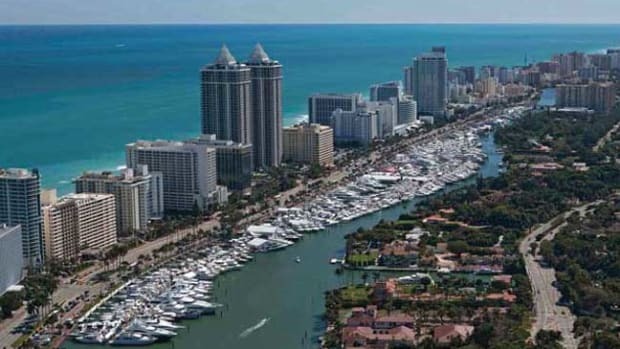 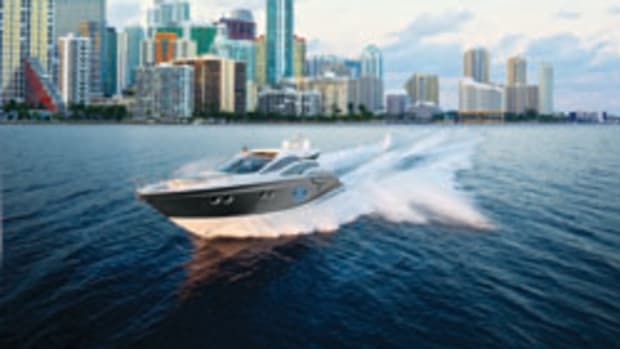 Yachts Miami Beach is set to take place Feb.11-15 along Collins Avenue across from the legendary Fontainebleau and Eden Roc hotels, a location it has called home for 28 years. 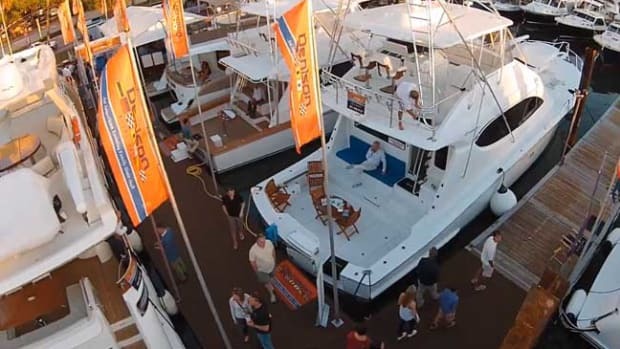 The in-water show is free and open to the public. 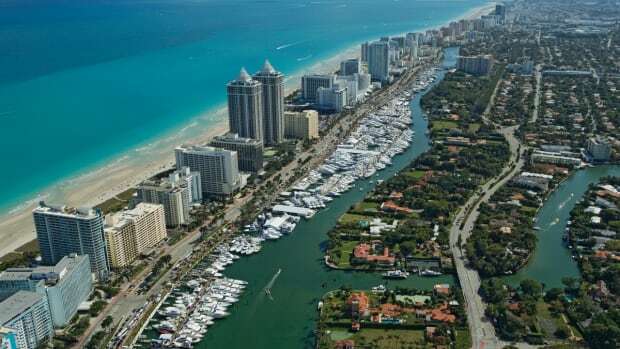 See what more than $1 billion worth of yachts crammed into 1.2 million square feet of waterway looks like from above. 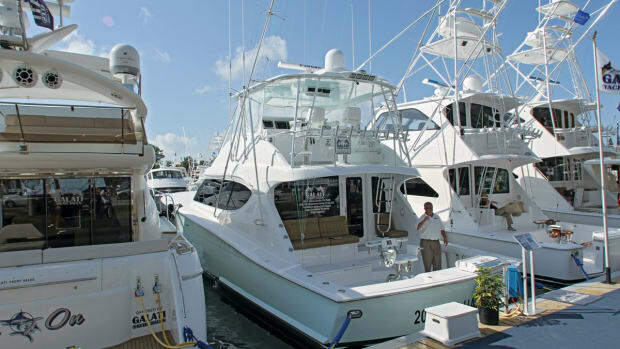 At the Yacht & Brokerage Show, the non-profit organization held its soiree in a private Miami Beach home. 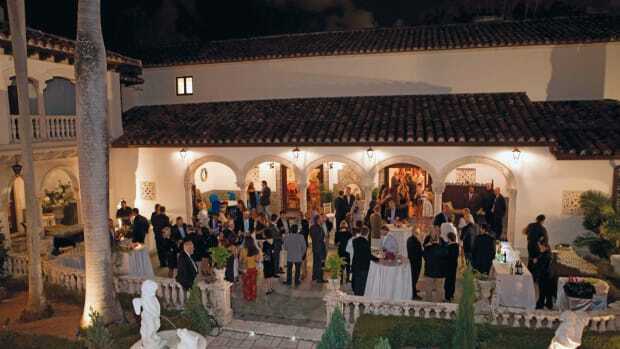 Hostess Norma Quintero graciously opened her doors to a few hundred guests that included new members and long-time supporters, many of whom donated wonderful prizes for a classic silent auction—everything from original works of art from Guy Harvey to golf and wine cruises, to a test drive in a brand-new Bugatti Veyron 16.4 Grand Sport.